De items uit de 2e afbeelding staan ook bijna allemaal op mijn wishlist! Zeker die kroon! 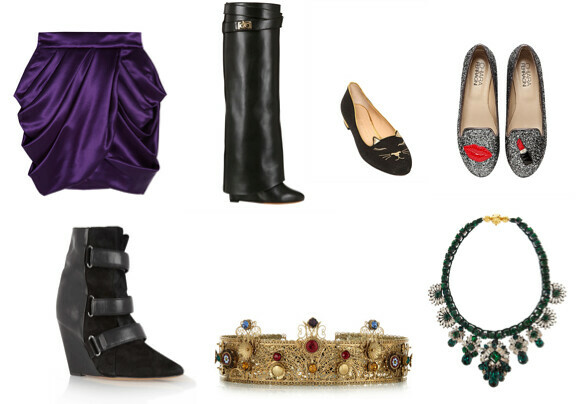 I neeeed those marant boots and d&g crown! wow! 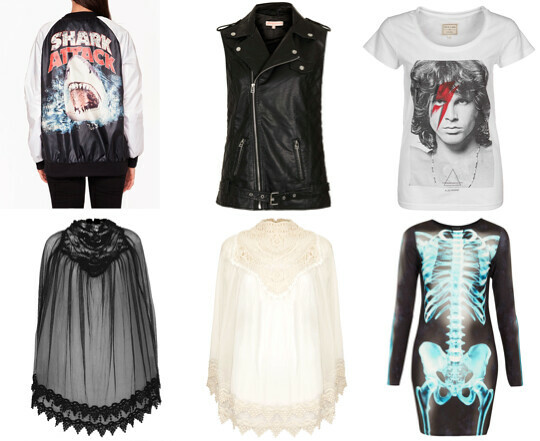 i love everything in your wishlist specially the skeleton dress! Love the flats! I've seen the Isabel Marant sneaker price, and it's way over a thousand euros, no way! Thank you for the great fashion advice and tips! Very nice blog and a joy to read.